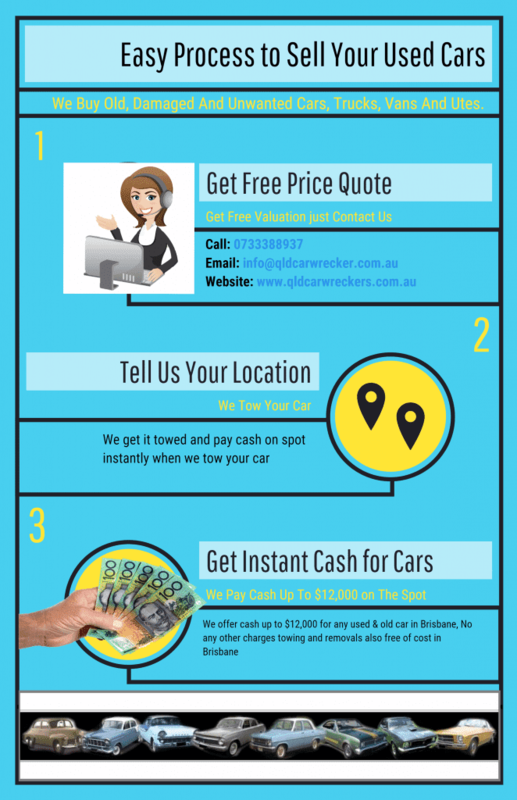 If you are Selling Used Car to car junkyard near me then you should view the below Infographic Presentation which helps you. Use simple easy and user-friendly selling process of scrap cars. 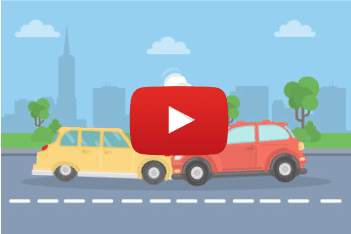 Get Instant Cash For Cars or Vehicles.